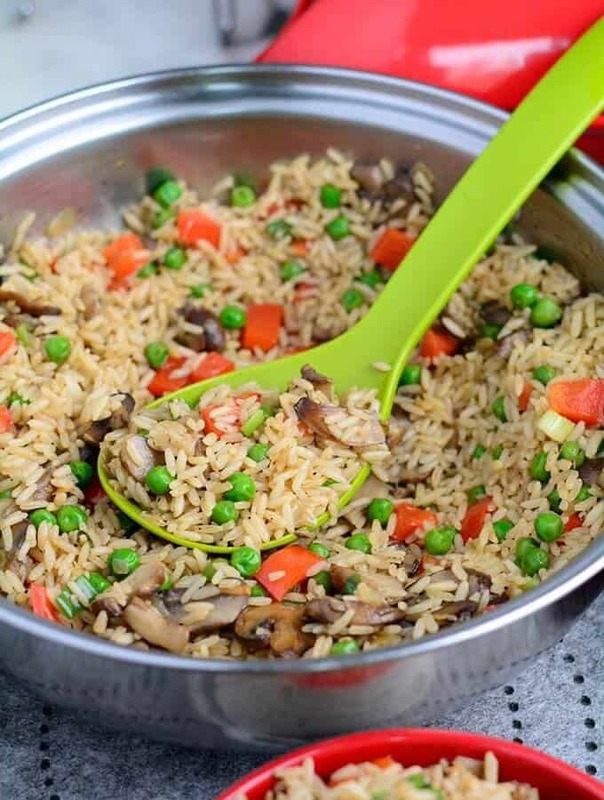 Mushroom Rice is a rustic and elegant side dish loaded with good earthy flavor which comes from the mushrooms. The hint of ginger and garlic really complements the Rice. 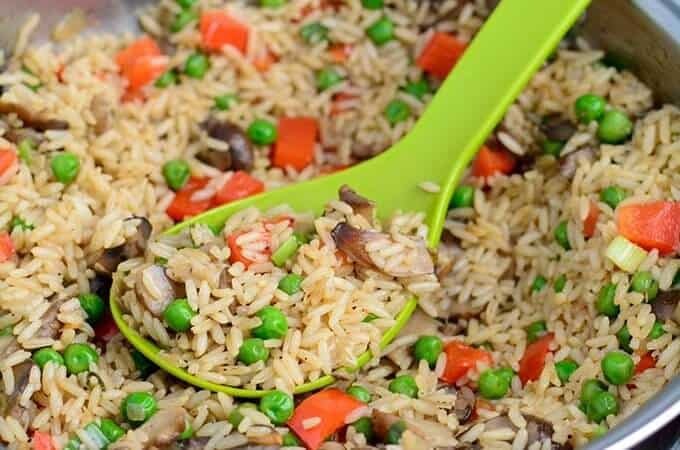 It looks beautiful, tastes delicious, and is a very healthy alternative from the regular plain rice. 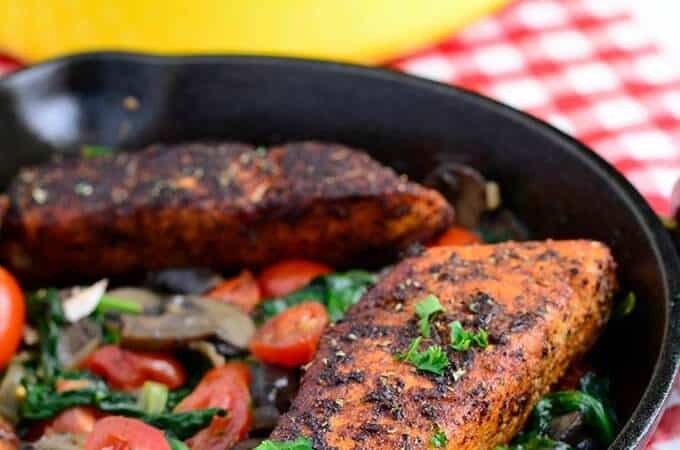 Blackened Salmon with Sauteed Spinach and Mushrooms – A simple but elegant dish which features sauteed spinach with mushrooms and salmon. 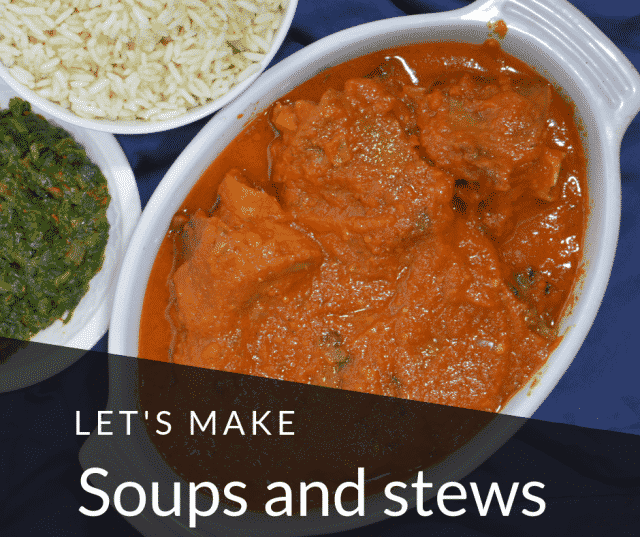 This meal astonishingly satisfying and healthy. It will leave you feeling nice and light. 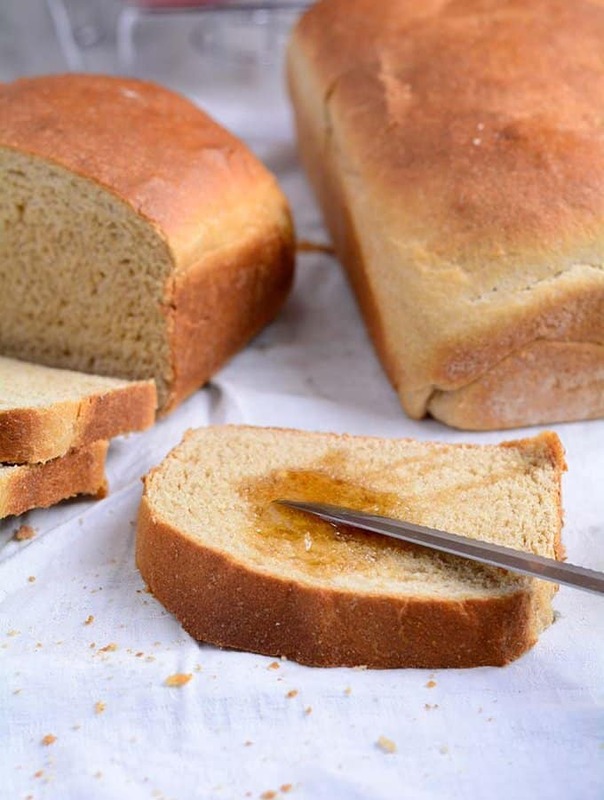 Honey Whole Wheat Bread – A simple great-tasting and easy to make whole wheat bread. 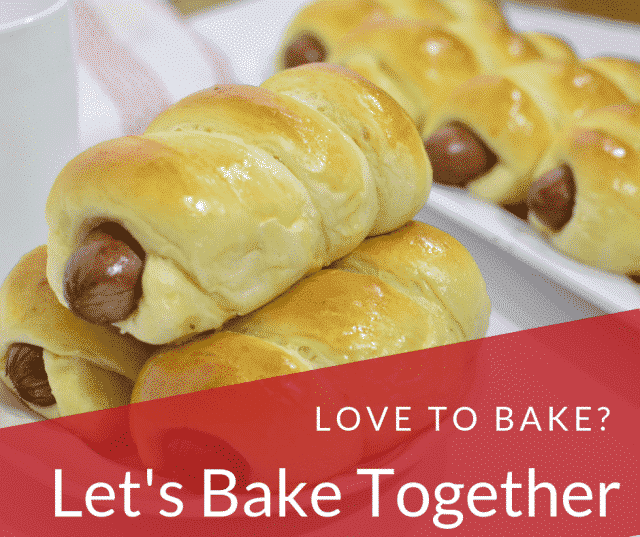 Made with 100% whole wheat flour and honey. 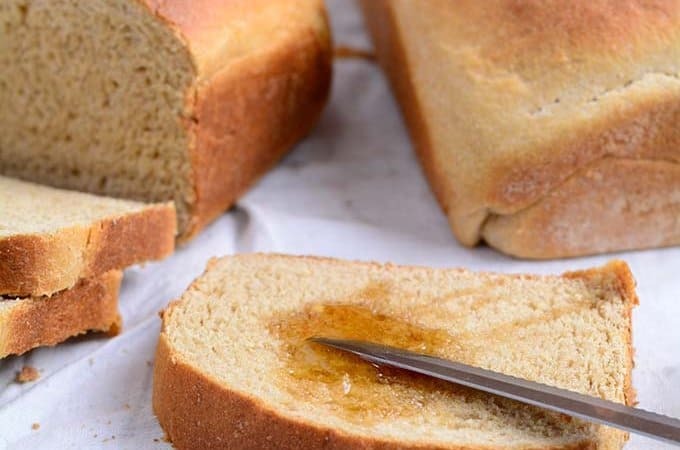 The slices are moist, tender, slightly chewy with a beautiful crust and great taste. 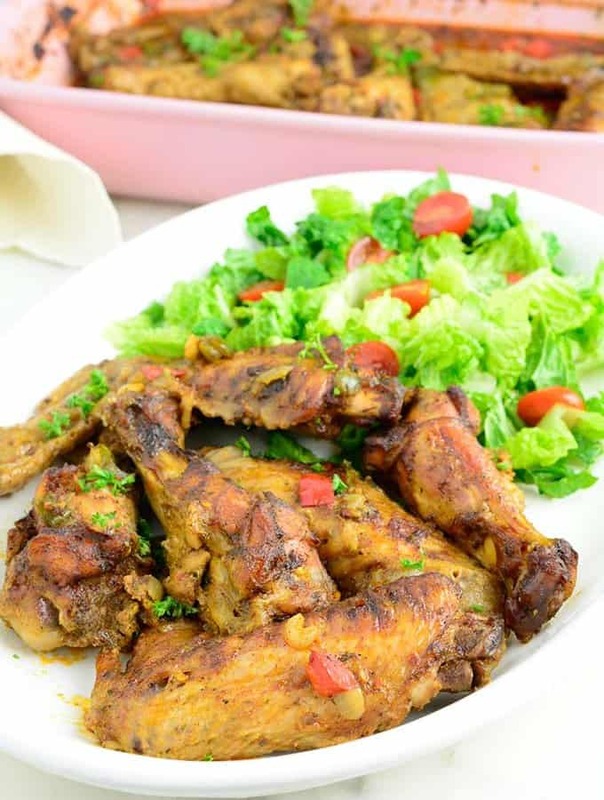 Nice and tender and juicy Oven Baked Turkey Wings seasoned with Salt, Garlic Powder, Paprika, Parsley Flakes, and Black Pepper. 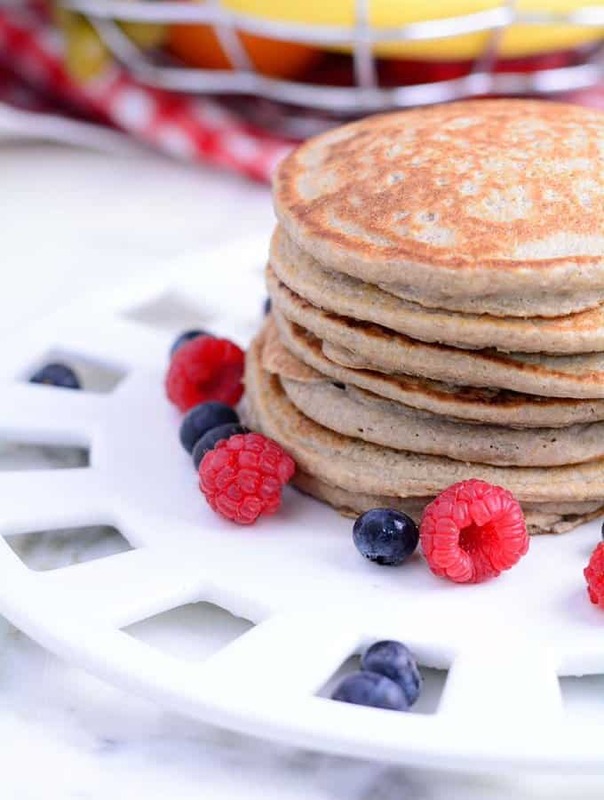 The outcome is absolute goodness! 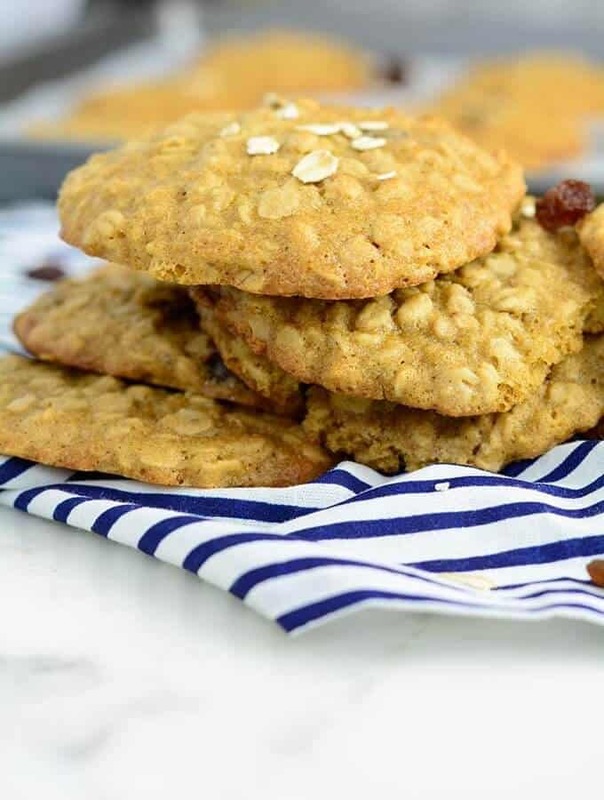 Soft and Chewy Brown Sugar Oatmeal Cookies – These are delightful little treasures. 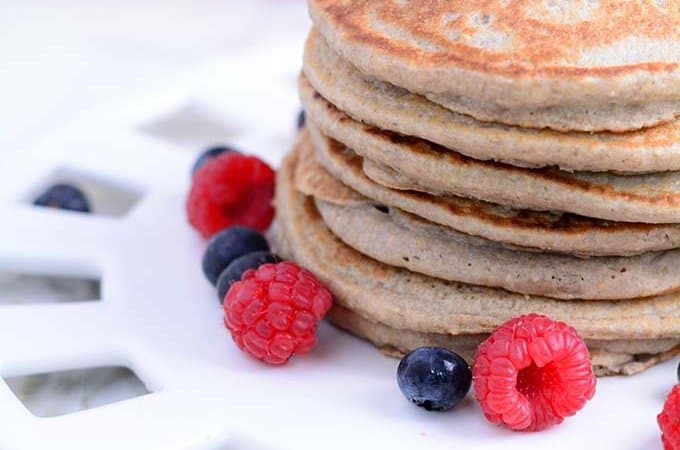 They are Oaty and sweet, slightly crispy on the outside and chewy soft on the inside. 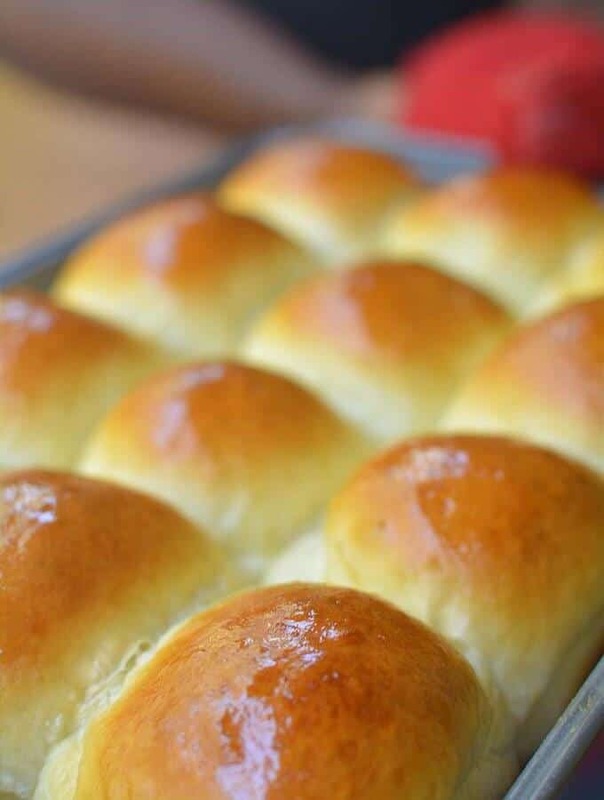 They have a mild brown sugar taste and with a touch of Vanilla as a subtle back note. 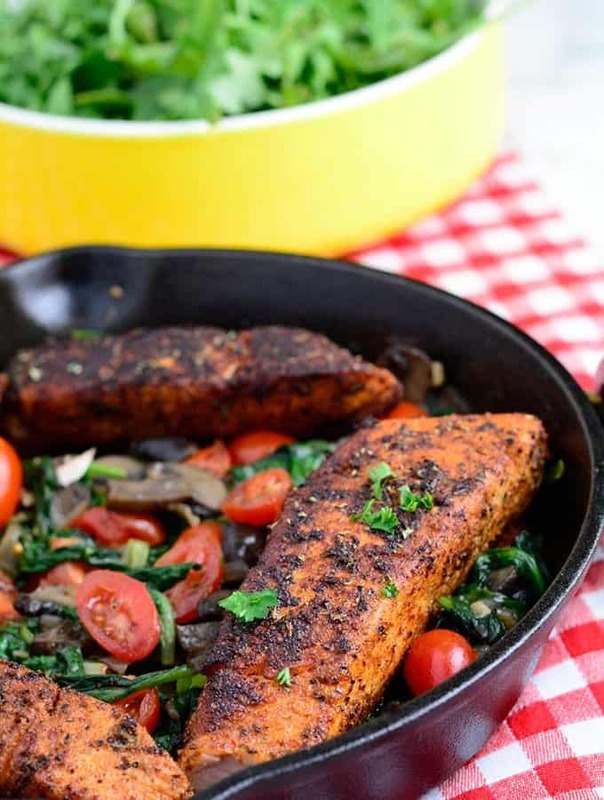 How to cook plantains -There is so much unsureness about plantains. Often, people tend to have them mixed up. I grew up eating them in their different stages, so let’s see if I can be of help.